After watching a CCC presentation that claimed that the MQA audiophile format has "stealth DRM," I decided to investigate, and I'm pretty sure MQA is not DRM. But MQA is proprietary in several important ways that audiophiles should consider before they invest in the tech. Its overlapping patents, combined with extreme secrecy about the terms on which the format is licensed, mean that you have to trust in the long-term good decisions of the manufacturer in order to ensure that you'll always be able to buy a device that can play back the music you're buying -- and because the spec and the contracts for implementing it are a secret, it's hard to get good data to evaluate whether your trust is well-placed. 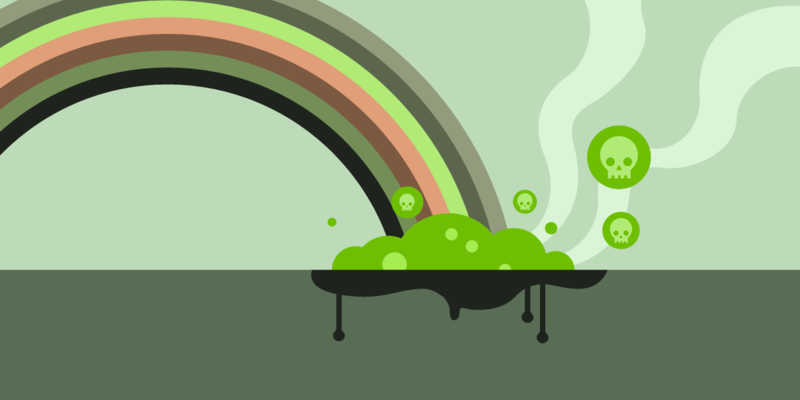 The MQA story is a good lesson in the toxic rainbow of locked technology: the way that overlapping patents, trademarks, license agreements, copyrights, trade secrets, and DRM can make it legally precarious to exercise the freedoms that good software should come with: the freedom to run programs, to study them, to improve them, and to share your improvements.